This weekend is Borek present at Indoor Brabant. 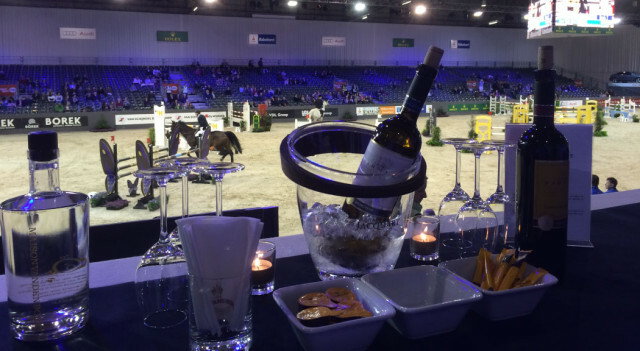 A great event, where world class players in the equestrian sports are involved,however it is very accessible and welcoming. At Indoor Brabant our beautiful furniture can be admired at the terraces of Maison de Boer. We have a combined stand with Tinello Keuken & Interieur.